The Second Law of Thermodynamics is one of the Thermodynamic laws from the three laws of thermodynamics. Where the first law states about the Quantity of energy. Which means the energy neither be created nor it can be destroyed. This is the Law of Conservation Energy. The second law of the thermodynamics, we are going to talk about the quality of the energy. 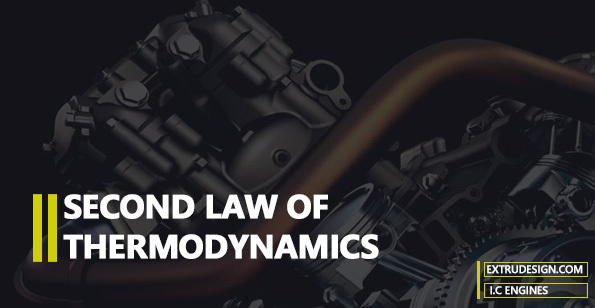 The Second Law of Thermodynamics is also known as the Law of Increased Energy. Before we are going to discuss second law, Do you know What is Entropy(S)? Entropy is the loss of energy to do work. So simply it is the unusable energy. As the usable energy consumed to do the work and converted into the unusable energy, then this unusable energy will gradually increase over time. So the Second law states that the Entropy will be always increased or remains constant in a purely reversible process. It is not going to be decreased. The reversible process is not possible to build or it is an infinite process. As we said as the entropy increases on the earth then where this energy coming from? So some critics claim that the evolution violates the second law of Thermodynamics. So this second Law is applied for the purely isolated or the closed system. 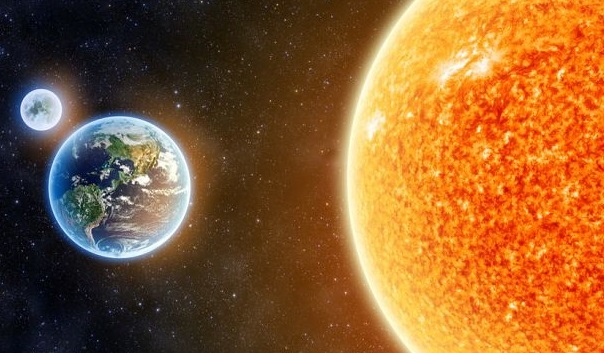 But the earth is not an isolated or closed system since earth getting the energy from the sun. Along with the above statement, the second law of thermodynamics is expressed in many different ways. Those are Carnot’s principle, Clausius statement, Kelvin statement, Equivalence of the Clausius and the Kelvin statements, Planck’s proposition, Kelvin-Planck’s statement, Planck’s statement, Principle of Carathéodory, and Planck’s principle. Out of these Clausius statement, Kelvin statement and Principle of Carathéodory are the three most prominent classical statements. Clausius statement: Heat cannot transfer from a low-temperature body to the high-temperature body until unless there is an external force on the system. Kelvin-Plank’s Statement: It is impossible to build a device to operate on a cycle to receives heat from a single reservoir and produce a net amount of work. Carathéodory’s Statement: This is also known as the Principle of Carathéodory. This law is completely on the mathematical axiomatic foundation. In every neighbourhood of any state entropy(S) of an adiabatically enclosed system, there are states inaccessible from entropy(S). we have discussed the statement of the Second law and we have described the violations of the second law. We do have different forms of statements for the second law and given the most prominent definitions. Please let us know your thoughts in the comment section below.